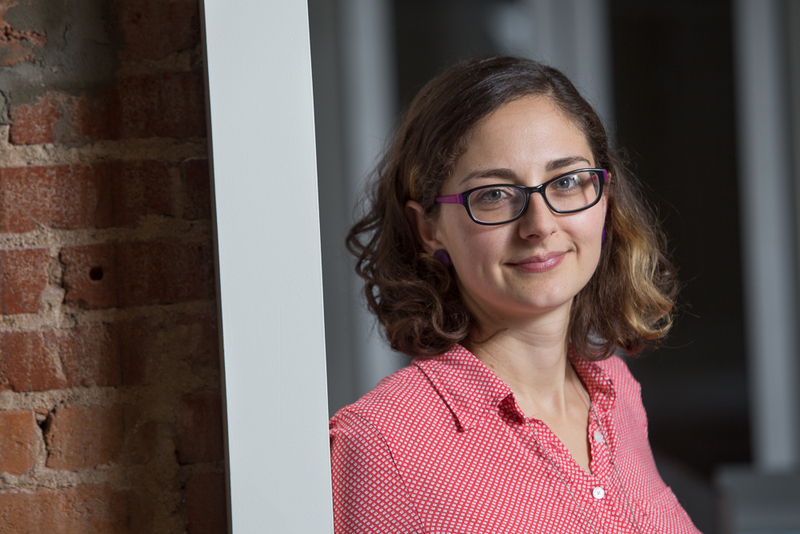 Background: Tanya Paperny is the managing editor with Bellwether Education Partners. In this role, she guides editorial projects from conception to execution, edits Bellwether's Ahead of the Heard blog, sets editorial norms across the organization, and works with individual staff members to develop their writing skills. Her writing has appeared in The Atlantic, The Washington Post, Washington City Paper, Pacific Standard, VICE, and elsewhere. Prior to joining Bellwether in 2014, Tanya taught writing and journalism at the University of Maryland, the Corcoran College of Art + Design, Trinity Washington University, and American University. She also worked as a consultant with advocacy organizations, think tanks, and media outlets, helping her clients to craft powerful messages, drive traffic to their work, and reach key constituents. She holds a master's degree in creative writing and literary translation from Columbia University and studied history and gender studies as an undergraduate at the University of California, Santa Barbara. Why I do this work: I am the daughter of refugees whose first priority was always education. While they struggled financially, my parents had educational backgrounds that enabled them to succeed in ways that many new immigrants are not able to. I want to help create a world where existing social capital is no longer the main predictor of a student's success.